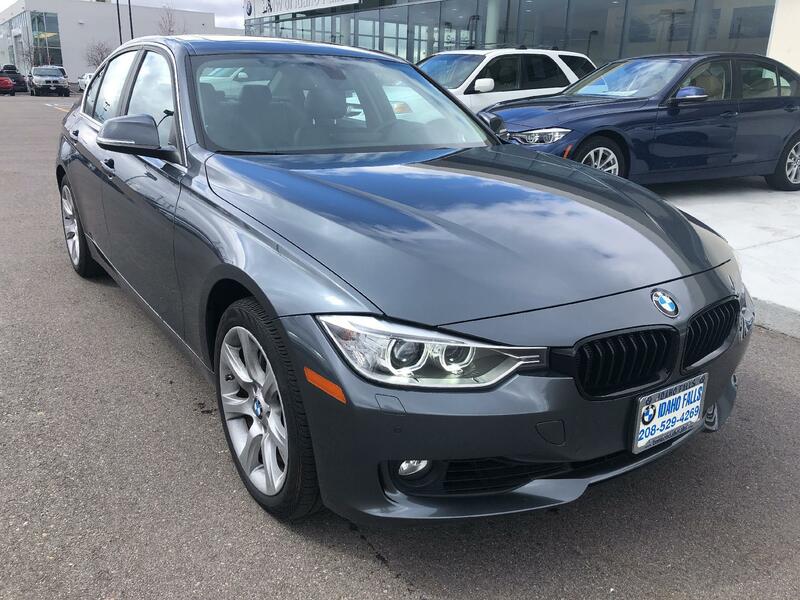 Purchase luxury for less with the used 2015 BMW 335i xDrive in IDAHO FALLS, IDAHO. It might have a little more than a few years on it, but it still drives like it is new. 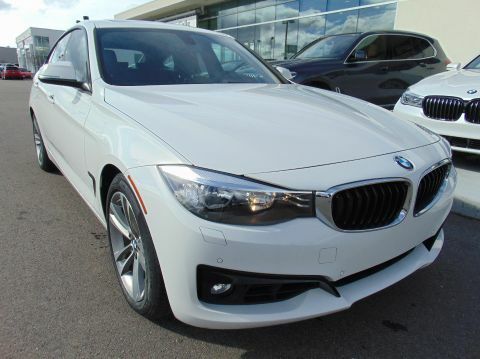 You get all this in the 2015 BMW 335i xDrive for $28,487. With only 27,222 miles on it, its still ready to explore more open roads. 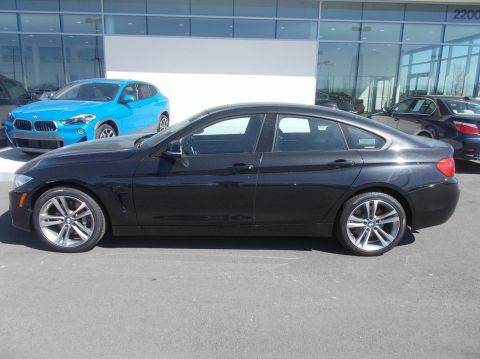 The v6 Mineral Gray Metallic car will feel quick and responsive. 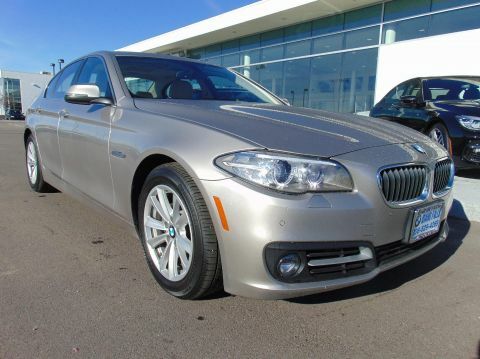 Interested in the 2015 BMW 335i xDrive? 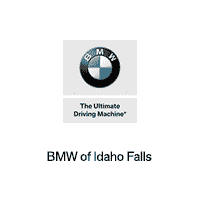 Contact BMW of Idaho Falls and schedule a test drive.The Sale Price is only available for a buyer who obtains an auto loan through our dealership. The cash price will be $1000 higher. SeeClient Advisor for details.